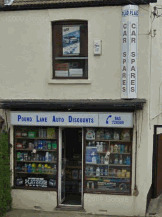 Looking For An Ashingdon Car Spares Shop? If you are living in Ashingdon Essex and are struggling to find low cost quality car parts then look no more. But fortunately for us and all our customers who visit us from down in Ashingdon, things have improved since then. 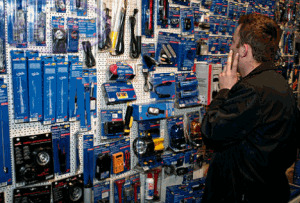 So what can we offer to you, that will make us your number one choice of motoring car parts and spares. 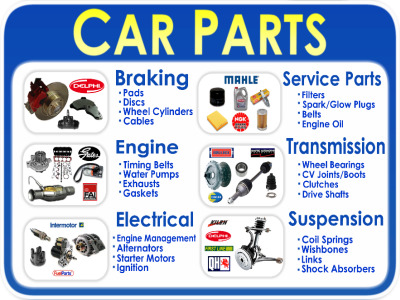 The thing that has attracted more and more customers to visit us, are the great choice of car parts, spares and accessories that we can offer. From the normal kind of vehicles that we all see driving around Essex, and you will have seen in Ashingdon. 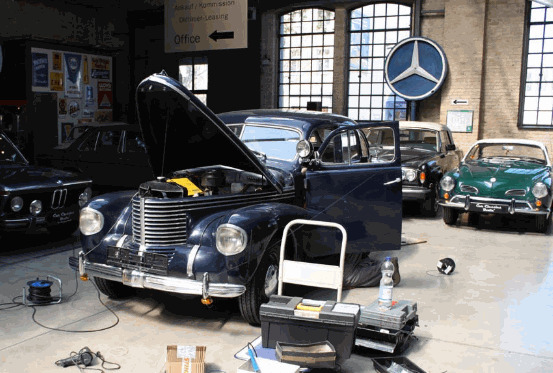 But it isn’t these makes and models that have really allowed us to flourish and become the number one car spares shop in Essex. Instead it is the unusual vehicles, import cars, boat parts (funnily enough), and those half built kit cars sitting in your Ashingdon garage. So What Is The Full List Of Vehicles That We Can Supply Parts For? The list below shows the list of vehicles that we can presently supply parts for, but if your vehicle isn’t shown on the list then don’t worry. 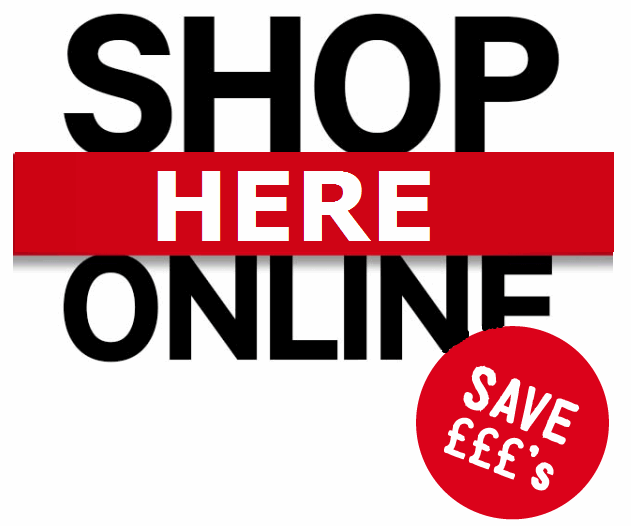 And remember wherever you see the "Shop Online Here" logo, you have instant access to over 150,000 parts and prices ready to be ordered. So Whereabouts Are You If I Want To Come Down To You? The beauty of where we are located is quite simply.....it wont take you long at all. Pound Lane Auto Discounts are based just outside Basildon in Essex, and best of all are a stones throw away from the three fastest roads in Essex. Yes, the A127, A130 and A13 are literally seconds from us. Which means that a drive down from your home in Ashingdon, will only take 20 minutes tops. And we have plenty of free parking outside too. Just pull up, jump out and get the parts that you need. For driving details just click the link below the image and enter your postcode to see how close we actually are.